A Portland stripper goes home for the holidays in this opera, drawn from the memoirs of PDX stripper and writer Viva Las Vegas. The Washington-state duo of Clayton Knight (BeachesBeaches) and Harrison Mills (CatacombKid) is known for euphoric, melty EDM and a rabid fan base culled, in part, from nonstop touring. It’s been eight years since Portland acquired its taste for PCP’s wild strings. 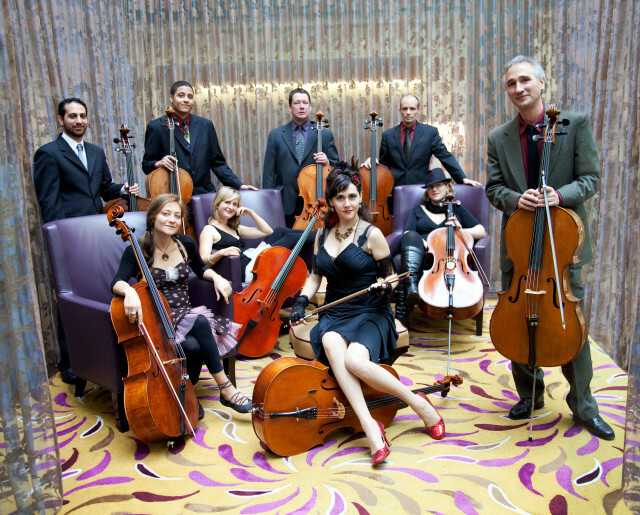 Onstage, the multi-cello ensemble has a habit of mixing in songs from Beck to Kanye. For “Americana Winter,” guests like the Decemberists’ Jenny Conlee and Jon Neufeld of Black Prairie round out this rousing roots revue. Front man Isaac Brock has been known to hate on Portland, but we feel pretty integral to new album Strangers to Ourselves(videos for which include coyotes on MAX trains and logged hillsides). At 270-plus years, the Messiah—with full symphony treatment—still makes for a spine-tingling annual choral highlight. These ladies bring the sweet peace. Image credit: Dwight Carter. 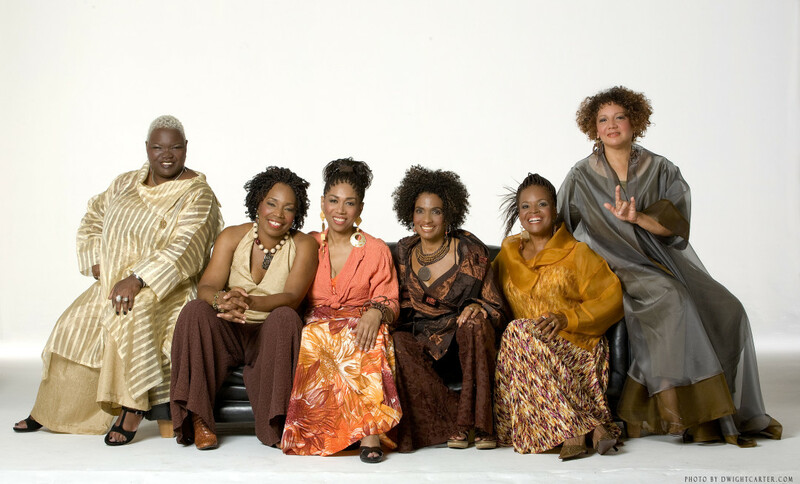 This acclaimed ensemble—on the go for more than 40 years—brings its vocal-led soul sound back to PDX. The group’s rendition of “Silent Night” gives the holiday classic new political heft. White Bird presents: Soledad Barrio. Barrio’s family endured the hardships of Franco’s Spain; to hear her talk, it was the fire of the women that kept her clan alive. She brings this “blood” as choreographer of the peripatetic New York–based company, first brought here by White Bird three years ago. Dance as a game of chance? Twenty rehearsed dances are in the bank; BodyVox invites the audience to spin the proverbial wheel (and other game show devices) to inform the order of each evening’s performance. A new pictorial history of pints and perfect pours. Northwest artist McConnell partners with an LA-based writer to combat beer illiteracy with an illustrated history. 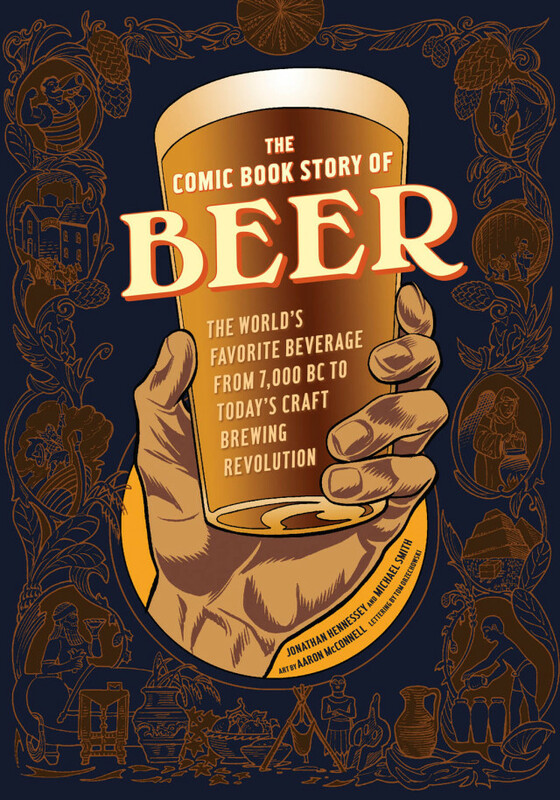 Now on shelves: The Comic Book Story of Beer: The World’s Favorite Beverage from 7000 BC to Today’s Craft Brewing Revolution. The syndicated radio variety show ends its season with guests like Comedy Central’s “deranged millionaire” John Hodgman and Meghan Daum, LA Times columnist and editor of Selfish, Shallow and Self-Absorbed: Sixteen Writers on the Decision Not to Have Kids. Christmas hams? A Dickensian tale from Portland Playhouse—opening this weekend. Image credit: Brud Giles. 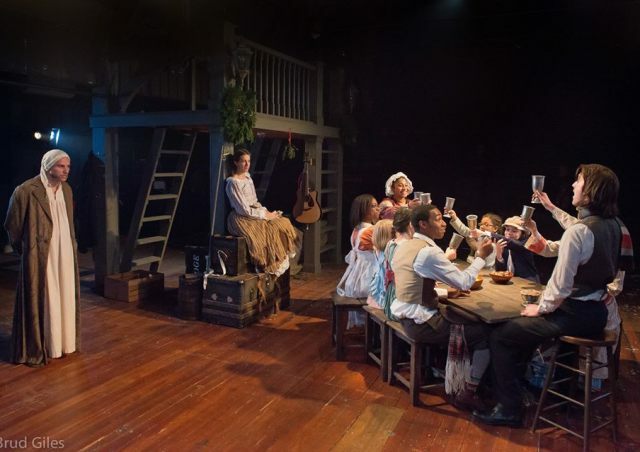 It’s Portland Playhouse’s third year producing Rick Lombardo’s wacky, Drammy-winning adaptation of the Dickens classic. Bring tissues for the Tiny Tim bits. Actor Michael Kerrigan reprises a CoHo Summerfest role in this series of glittering political jibes from the Italian folklorist. Crumpet the Elf—not 100 percent feeling the Christmas spirit, know what we mean? 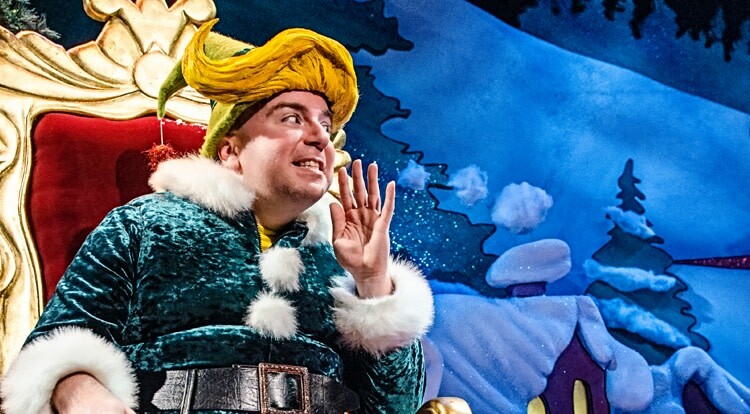 The Santaland Diaries opens this weekend. What would a modern-day Christmas be without the misadventures of Crumpet the Elf? Director Wendy Knox stages David Sedaris’s mall-holiday tale—a saga best suited for a mature audience. What links Madoff—and his now legendary Wall Street disgrace—to those of us less Ponzi-American? Alicia Jo Rabins’s multimedia solo show returns to Boom Arts for a second year to examine the Kabbalistic aspects of global financial entanglement. Wilson’s playful, clay-slipped ceramics evoke primitive art; Seattle artist Siems tends toward folkloric, naïf figurative painting. Tallmadge Doyle's Viridis Rutilius III. Doyle exhibits at Augen Gallery, starting this week. 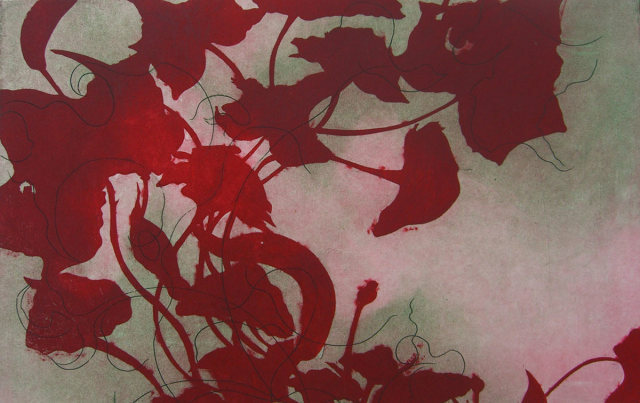 Etchings and woodcuts inspired by dramatic weather and native flora make up Doyle’s Shifting Migrations. For Material Evolution: Images & Objects, Hinckley finds color theory in patterned tiles and Venetian gates. Goodwin’s melancholic, “anticolor” hues are underscored by a laser-like precision of subject matter.